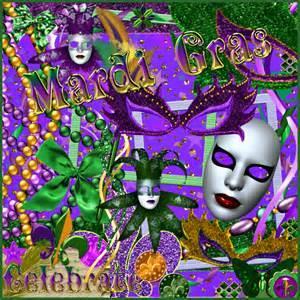 New Orleans & Mardi Gras Music on The Blues! Join us this Saturday evening, March 2nd at 11pm, for a trip down to New Orleans for a Mardi Gras edition of The Blues! You'll hear from many iconic musicians like Professor Longhair, Dr. John, Beausoleil, Marcia Ball, Irma Thomas, the Neville Brothers, and of course, Cincinnati's own Ricky Nye. If you love New Orleans as much as I do, you might want to mark your calendar for this year's New Orleans Jazz & Heritage Festival running from Thursday, April 25th to Sunday, April 28th and the next week, Thursday, May 2nd to Sunday, May 5th. They've added another day...the first Thursday...this year. 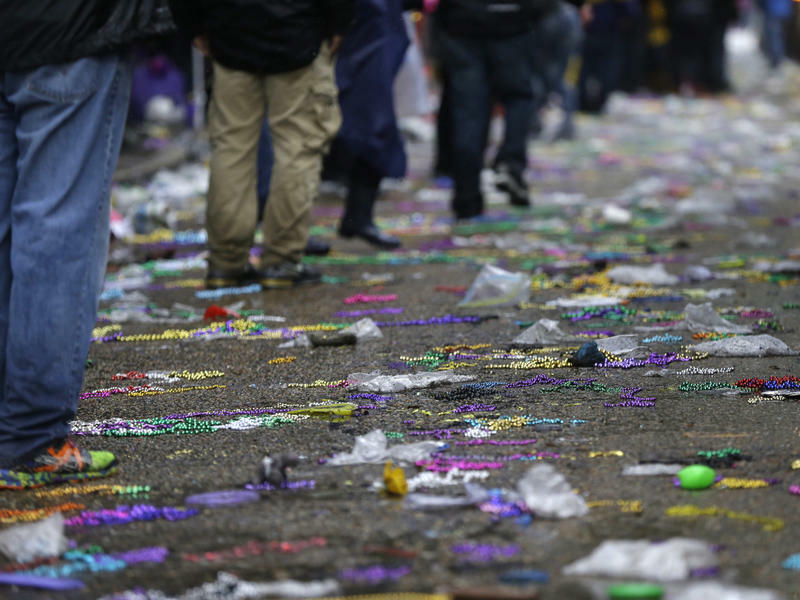 In New Orleans, Mardi Gras is not just Fat Tuesday itself, it's a multi-week celebration. It's also a huge mess. The plastic beads, cups, and trinkets that fly from the floats don't all get caught — even by the most enthusiastic crowds. And after a bead has hit the ground it immediately turns from prize to garbage, especially in this year's rain and mud.